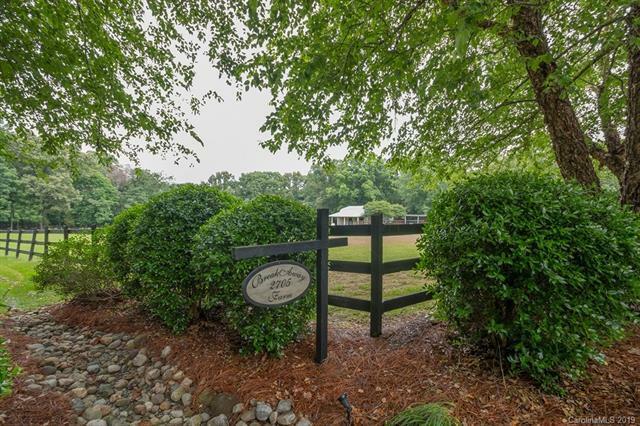 A manicured, Gated equestrian estate. While built in 1976, updates & renovations modernize home w/old-world ambiance. 4 FP; A billiards/game/rec room with cathedral tongue & groove ceilings and wet bar are ideal for entertaining . Gourmet kitchen w/professional grade appliances, Master w/FP & a spa-like bath. 2nd living qtrs over the garage with separate entrance. Screened in back porch & deck overlooking private back yard. 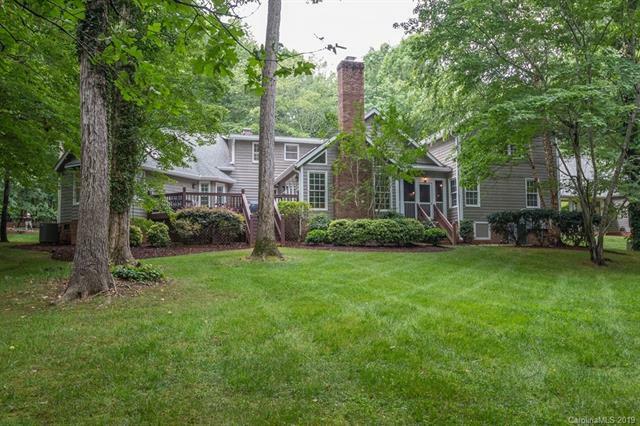 Landscaping w/stone walls, walkways & private gardens. Trails & large backyard all support the estate designation. Show quality 4-stall barn, board fenced pastures, run-in shed & equipment shed. Lighted 50 x 125 arena. Trails on and access to additional Trails. 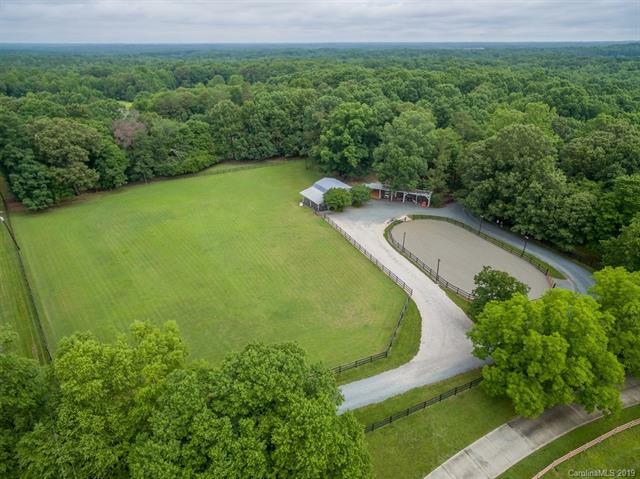 Equestrian neighborhood, close to downtown Waxhaw, Mineral Springs and Wesley Chapel. Clients looking for room, privacy and a tranquil environment for them and their horses and pets, this is the ideal property. Be sure to watch the video & check out floor plan.